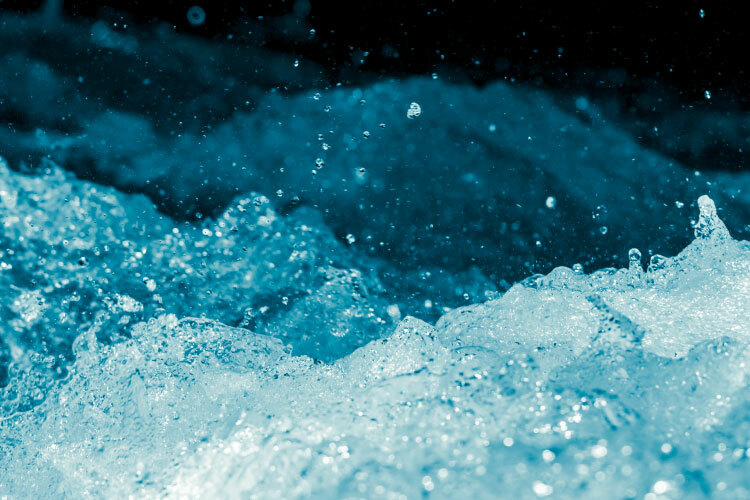 Washington, D.C. — The U.S. Environmental Protection Agency (EPA) issued its first-ever loan from the Water Infrastructure Finance and Innovation Act (WIFIA) program to King County, Wash., to help finance its Georgetown Wet Weather Treatment Station. The project is estimated to cost $275 million and EPA’s WIFIA loan will help finance nearly half that — up to $134.5 million. Because the WIFIA program offers loans with low, fixed interest rates, EPA’s loan is expected to save King County up to $32 million. The project is expected to create an estimated 1,400 jobs and will provide education, job training, and apprenticeship opportunities during its design, construction, and operation through King County’s Priority Hire program and partnership with South Seattle College’s Georgetown Campus. EPA’s WIFIA program supports the President’s commitment to rebuilding the country’s aging water infrastructure. According to EPA’s estimate of drinking water and wastewater needs, over $743 billion is needed for water infrastructure improvements. With the latest two appropriations totaling $93 million, WIFIA loans will be combined with other public and private funding to finance approximately $16 billion in infrastructure needs. WIFIA financing will play an important part in fulfilling this need. The President’s Infrastructure Plan calls for increasing the program’s funding authorization and expanding project eligibility.